Although you might find commercial plumbing systems suffer the same problems as residential plumbing systems, the magnitude of the problem is what sets commercial plumbing apart. Commercial plumbing tends to have a higher focus on preventative maintenance than residential plumbing because the potential fallout from plumbing problems is much higher for commercial property owners. Commercial plumbing problems can cause hygiene issues, increased water bills and significant business downtime. Navigate complex buildings: Commercial buildings often have multiple floors, so it is imperative that we can fulfill your plumbing needs without disrupting the entire plumbing system. We are familiar with commercial plumbing layouts, so are faster at locating the necessary meters and valves to carry out an efficient repair. Work with larger systems: These systems are designed for higher use and also more water pressure than residential systems. Because of their scale, commercial plumbing repairs can require larger teams. We supply more equipment and a larger workforce for commercial plumbing Melbourne. We also use state-of-the-art technology designed for commercial water leak detection. Have appropriate insurance cover: Toscano Plumbing has Public Liability Insurance ($20 million). Understand commercial regulations: Commercial plumbing regulations are different and more complicated than residential building codes, so it’s critical to hire a plumber who understands them. Toscano Plumbing are fully qualified to work on gas lines, as well as general and emergency plumbing needs. We expertly trace and safely repair gas leaks so that your business is up and running again – safely and fast. 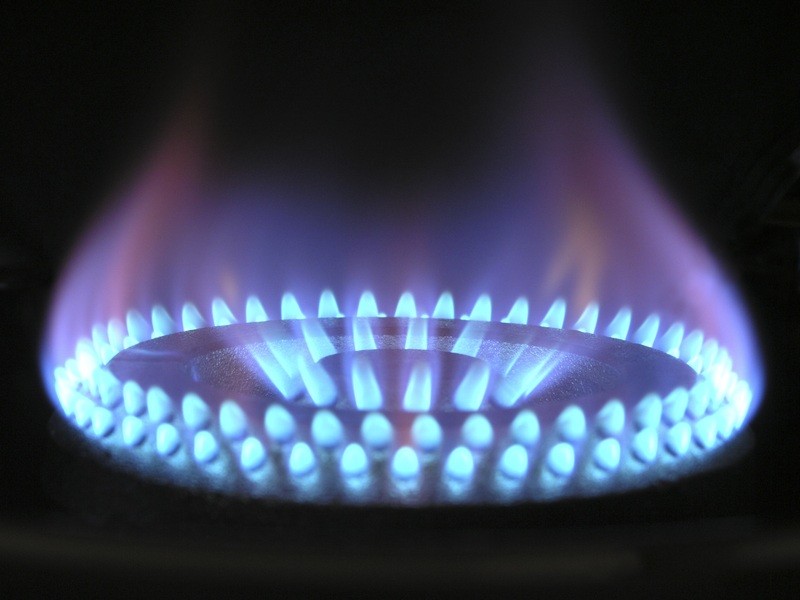 If you experience gas odours, high gas bills or are aware of damage to the gas system, call us today. We are the commercial plumbing contractors that can address and resolve these concerns for you. Inspection of hot water systems for appropriate temperatures, leaks and safety checks. Flushing of water heater tanks is also recommended, to remove sediment buildup. We can also help with your annual backflow valve testing which is a legal requirement. Reduction of service interruptions: There is less chance of plumbing breakdowns when a system is well-maintained, and risks are identified before an unexpected event. Reduction of water consumption: Fast commercial water leak detection helps water bills and the environment. Stopping a leak in its tracks helps prevent pipe bursts. Improved troubleshooting: When our plumbers regularly perform maintenance, we become very familiar with your plumbing system. You can trust that future commercial plumbing repairs will run smoothly. Keep sewer lines flowing: Regular inspections and cleaning of drains mean it is less likely a drain will clog from buildup. 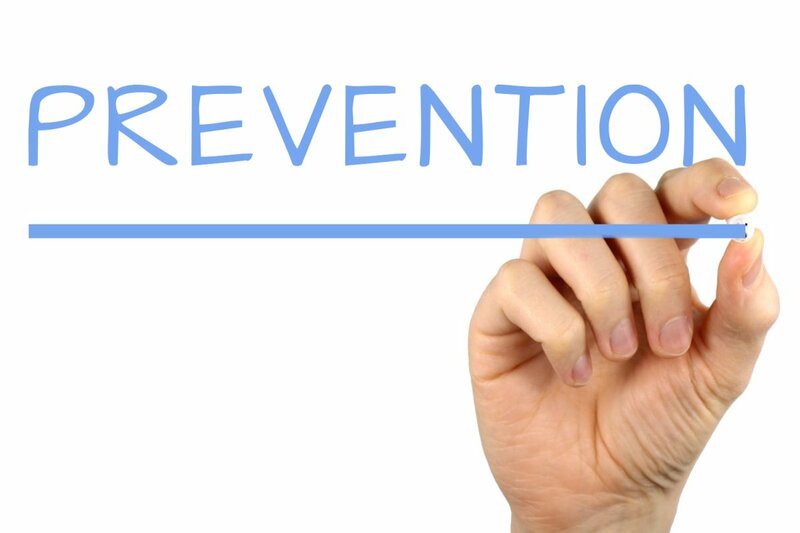 Reduction of property damage: Preventing plumbing problems from occurring places your premises at less risk of harm. Improved maintenance budget stability: Having a reduced risk of unexpected plumbing problems places less strain on your maintenance budget. We can also provide specialised reports from site upon completion of inspections, making us highly compatible for time-frames set by insurance companies. I would like to pass on my thanks for the prompt and efficient service that I received from your company. I was very impressed by the way I was informed of what was going on, the progress, the costs and also by your very professional and caring plumbers that came to assist.